Nomi i6030 Note X is a budget smartphone at a good price. This Nomi 16030 parade full-screen display making it the cheapest bezel-less smartphone so far. 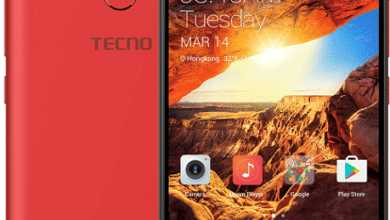 This phone also boasts an inbuilt storage of 16GB with 2GB of RAM to improve its performance. 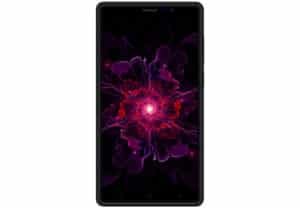 This is one of the best options to give a try if you are looking for a budget device. Camera: 8MP rear and 2MP front camera. 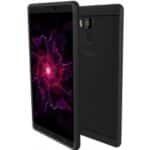 The Nomi i6030 Note X is a dark beautiful smartphone which comes in Black color only with a large screen size of 6.0 inches making it a suitable phone to watch movies or play games with. On the body is a metal mix with plastic that somehow gives the phone a premium looks and superior quality. The screen resolution is 1280 x 720 Pixels and density of 245ppi. The Nomi i6030 Note X has two cameras set up. 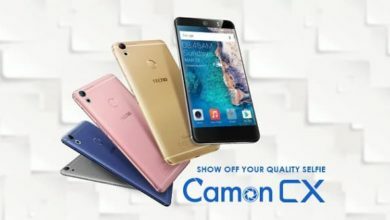 You get 8MP on the back that features an LED flash, Autofocus, Continuous shooting, Digital zoom, Exposure compensation, Face detection, Geotagging, ISO settings, and Panorama. For selfie, It has a just 2MP front-facing camera. The onboard storage is 16GB expandable up to 32GB via MicroSD card. 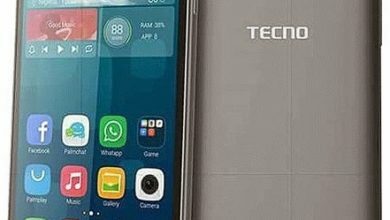 The Nomi i6030 Note X has an operating system of Android 7.0 Nougat with a MediaTek MT6580 processor clocking at 1.3GHz with 2GB RAM. This budget device does not support 4G network instead you get a 3G Network, Wi-Fi, and Bluetooth connections. You also get a rear-mounted fingerprint scanner for security and above all an inbuilt battery of 3300mAh. 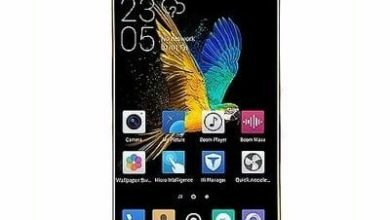 The Nomi i6030 Note X will sell at a price of $59 in India, Pakistan etc. In Nigeria, the phone is expected to sell at a price of 20,000 Naira depending on your location. External Storage Yes up to 32GB. GPU: ARM Mali-400 MP2 GPU. Screen size: 6.0 inches HD. Screen Resolution Density: 245 ppi . Capacity: 3300 mAh Li-Ion (Lithium Ion). Browsing Time: up to 5 hours. Music play Time: up to 15 hours.